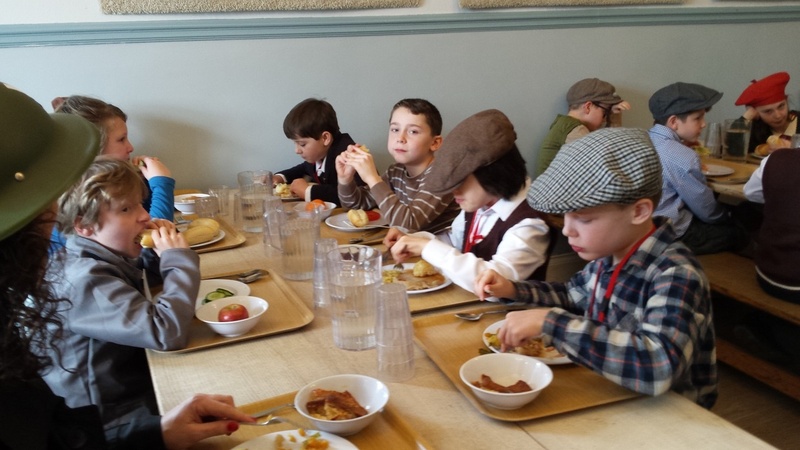 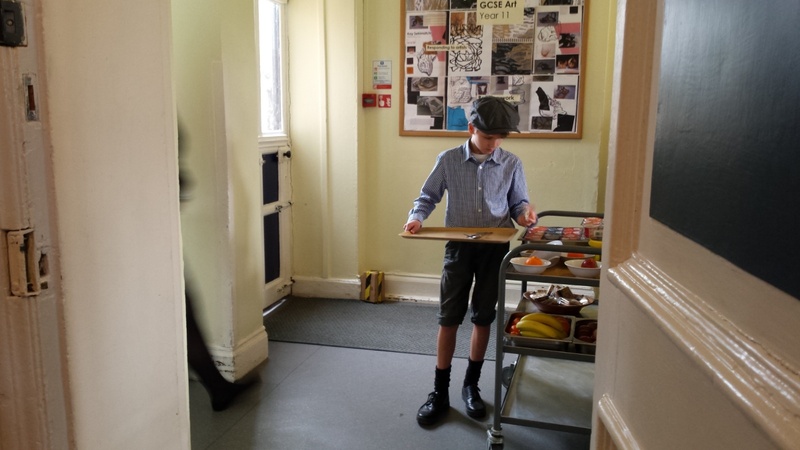 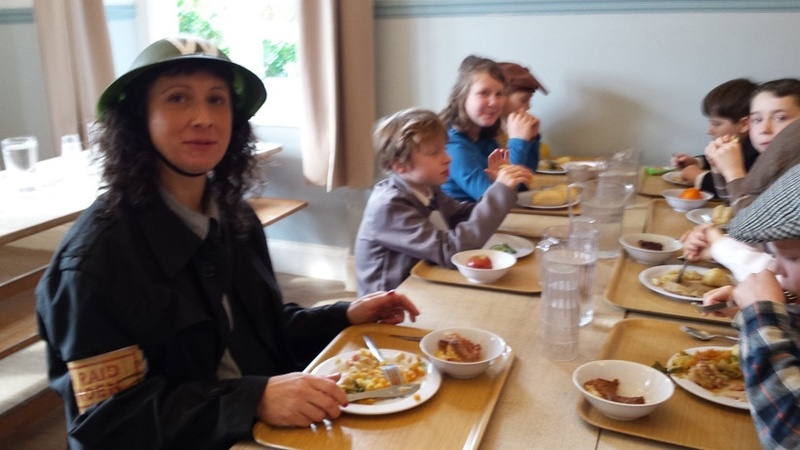 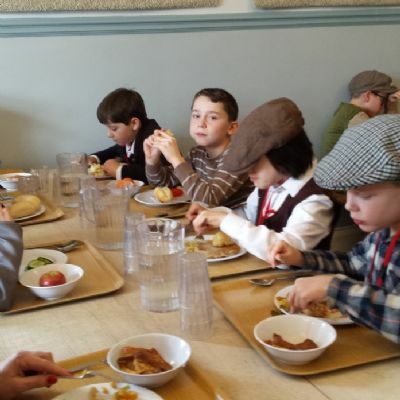 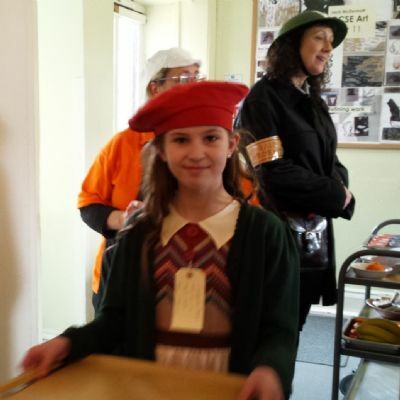 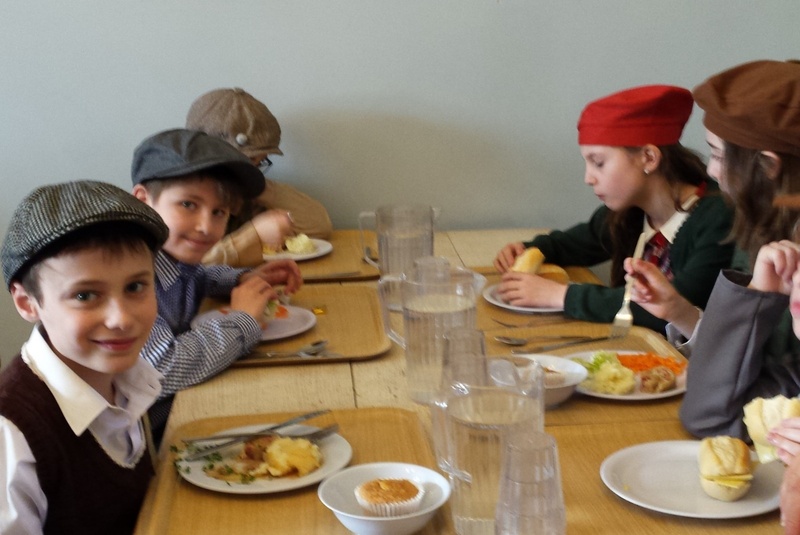 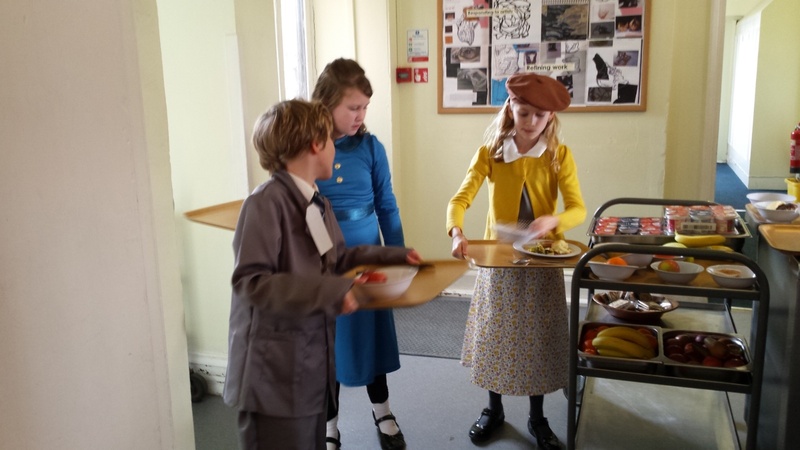 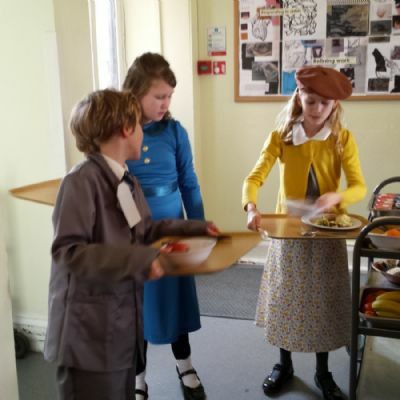 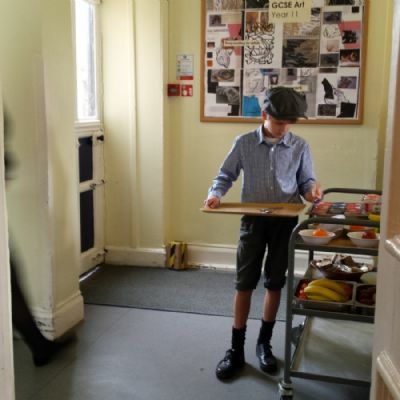 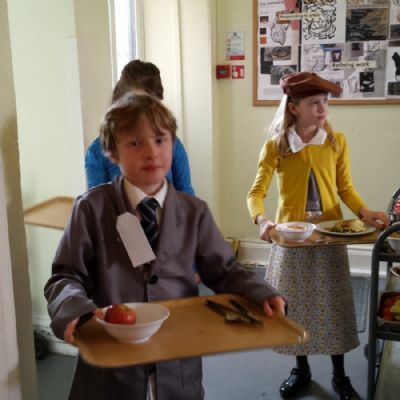 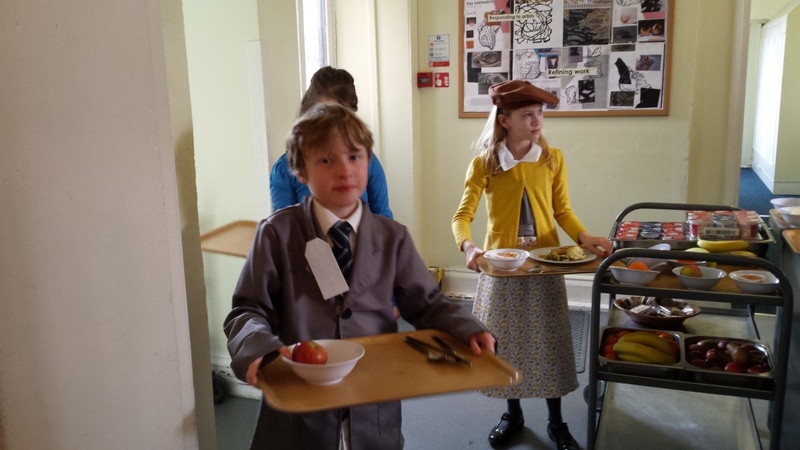 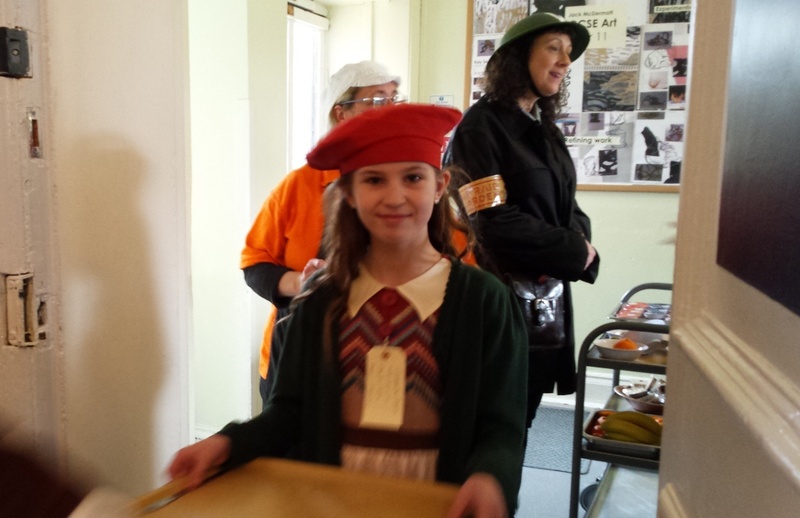 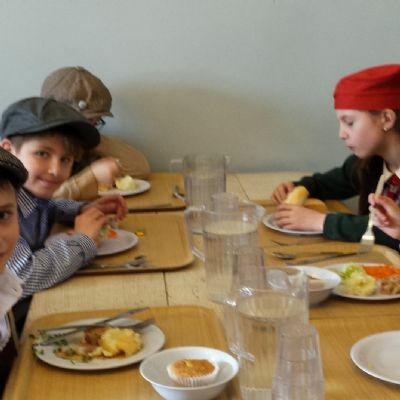 Prep students enjoyed an Evacuation Day to experience what life was like on the home front in WW2. 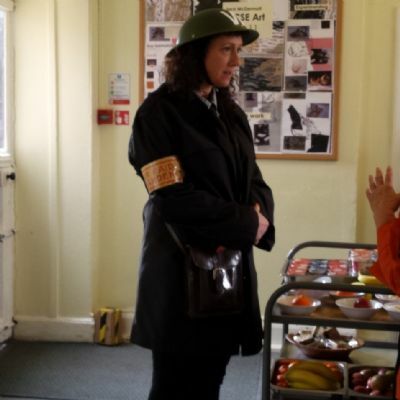 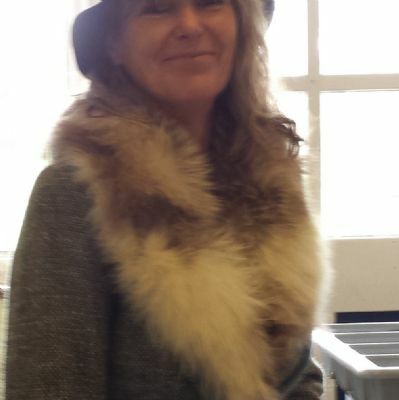 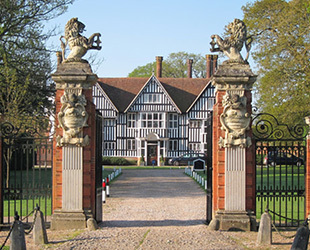 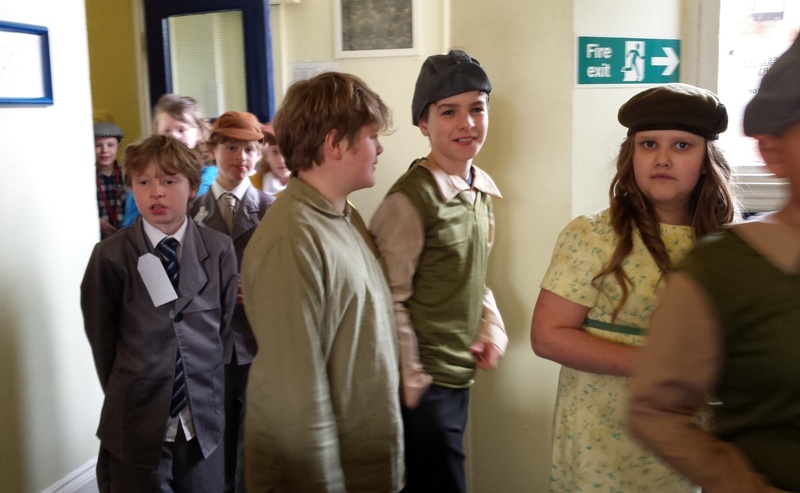 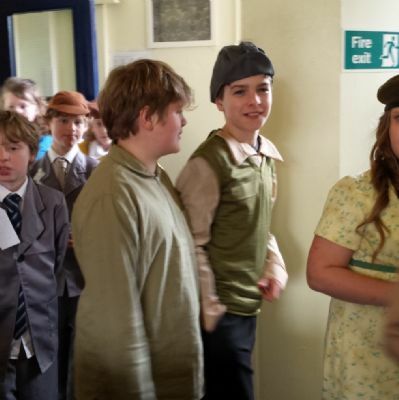 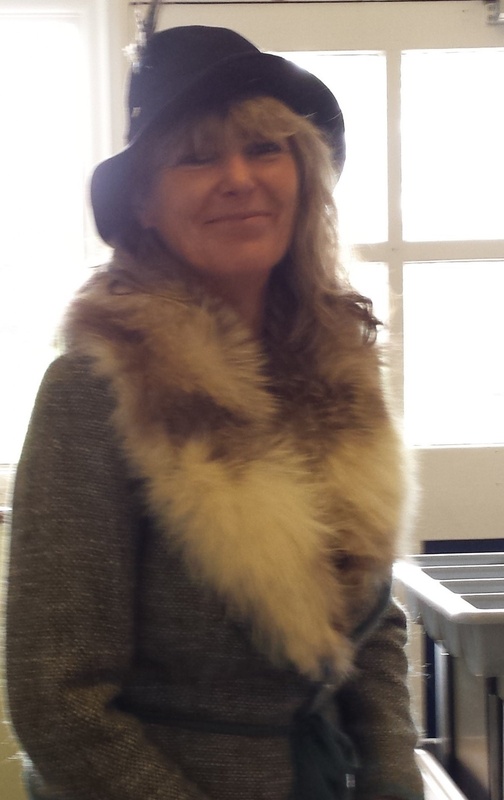 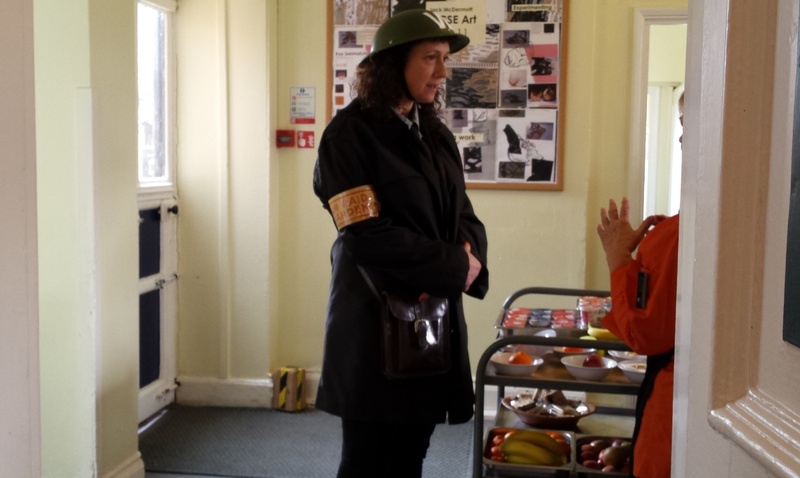 Staff and students dressed up in period dress and students carried gas marks and identity cards. 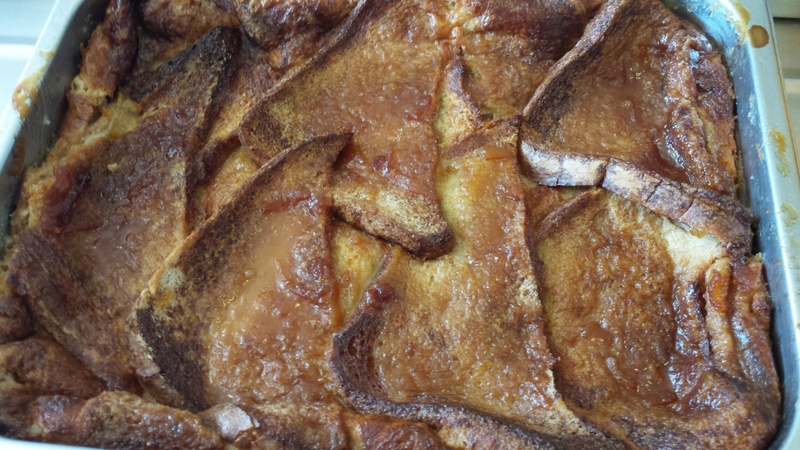 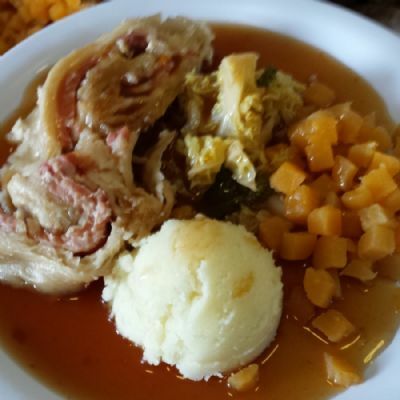 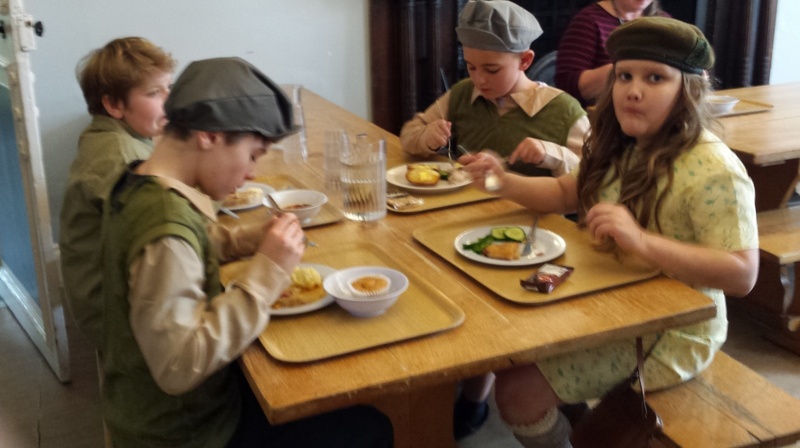 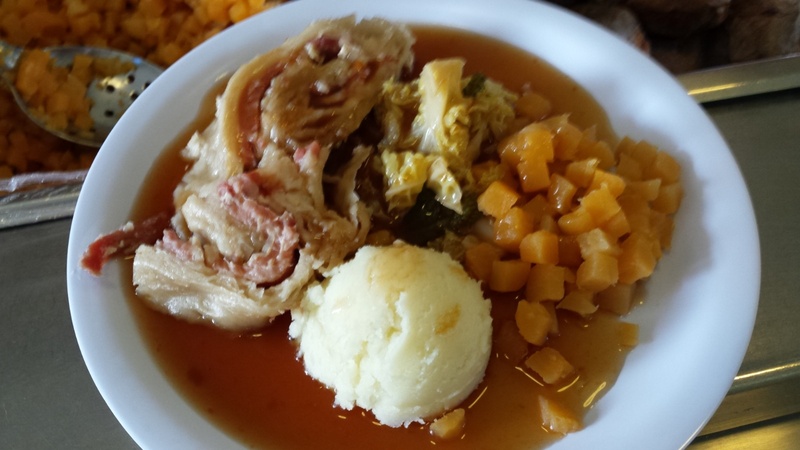 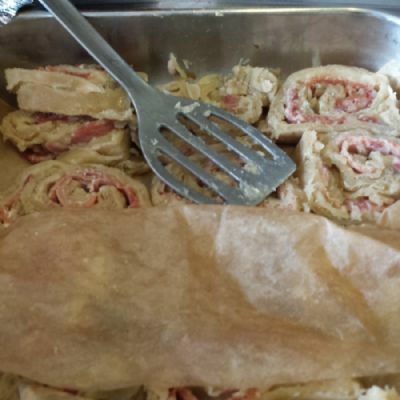 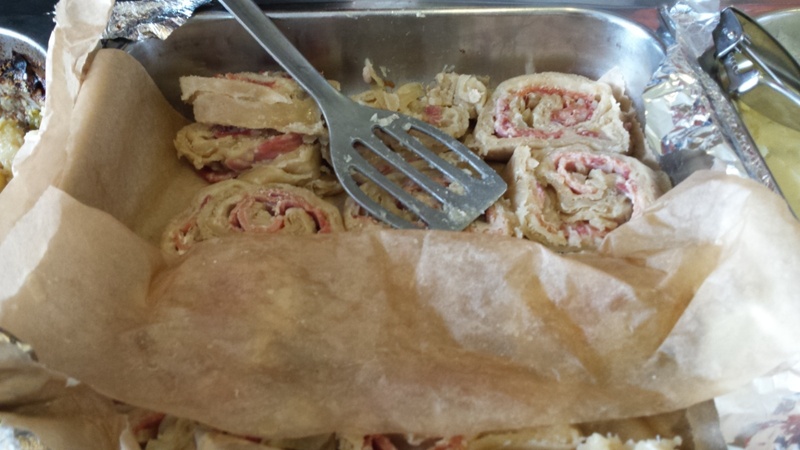 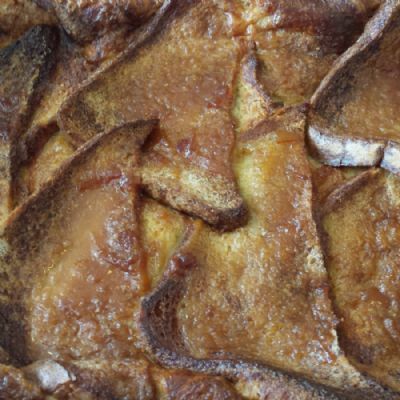 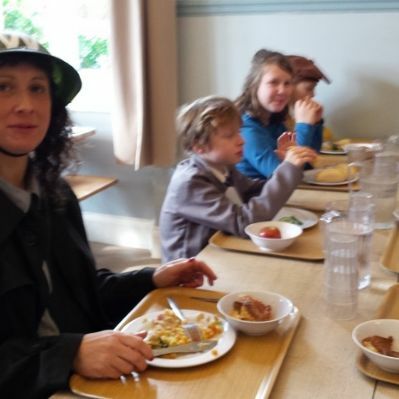 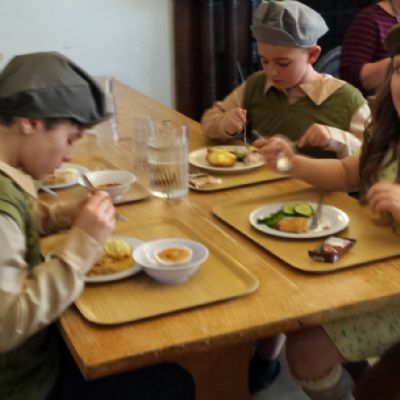 Our wonderful catering team cooked up some interesting WW2 recipes including bacon roly-poly!